Transportation solutions should consider all modes of transport. 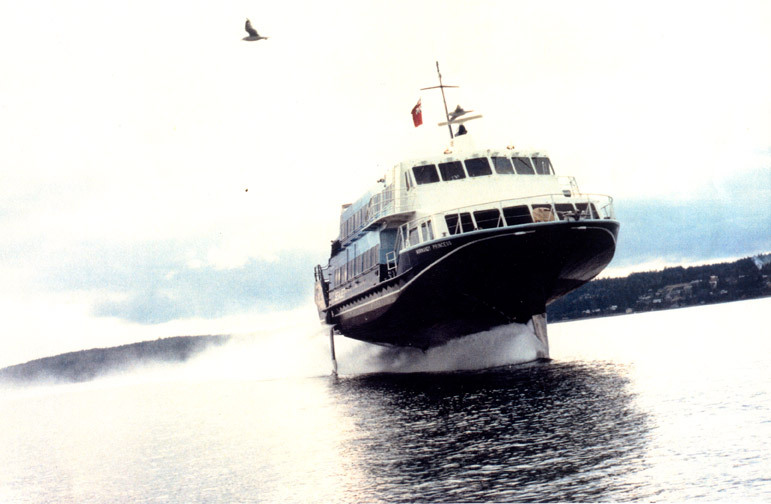 Hydrofoils can serve as ferries between coastal communities and our challenge was to design a boat that would be cost effective to operate globally, utilizing existing technologies. Existing hydrofoils using aerospace technologies are very expensive to operate. Our cost effective solution uses turbo-props and molded fiberglass hulls to carry 150 passengers saving fuel and construction costs. 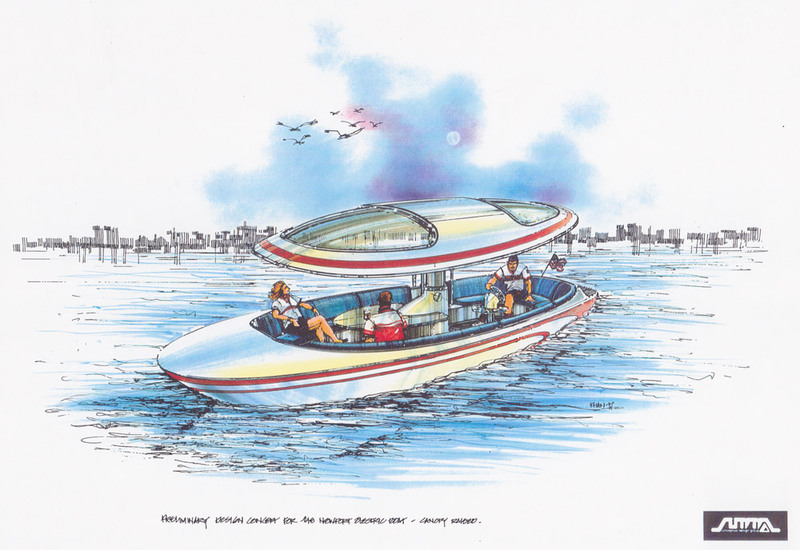 We have developed concepts for Duffy Electric Boats that are used for sightseeing excursions. Our ideas provide solutions for protecting people, equipment and hardware from harmful exposure to solar radiation. We have also developed luxury yachts for Nautilus Corp. that appeal to corporate clients as working retreats for senior executives while cruising to exotic locations. 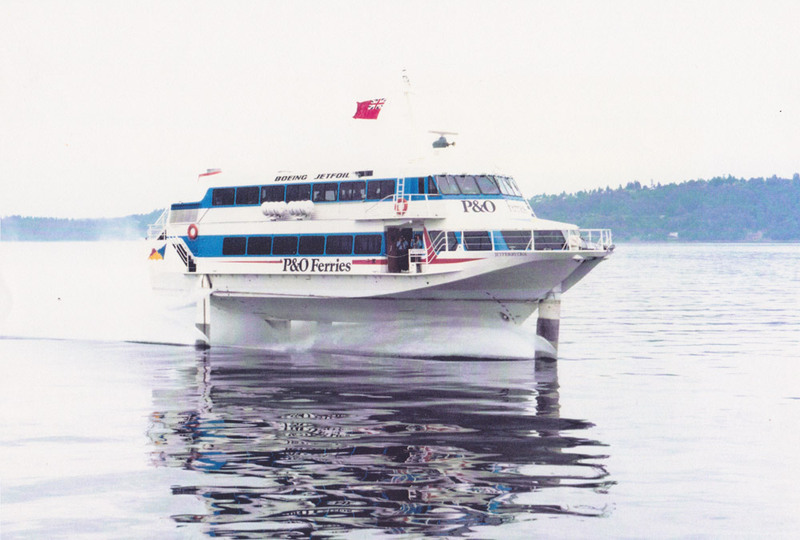 Boeing Marine System built one of the most advanced hydrofoils in the world. The ship is very expensive, uses aerospace technologies and has a capacity of 300 passengers on two decks. Our task was to suggest a redesign using less expensive technologies and half the capacity. A hydrofoil that could be used in developing countries and be maintained and serviced locally would be easier to market and meet global demand. 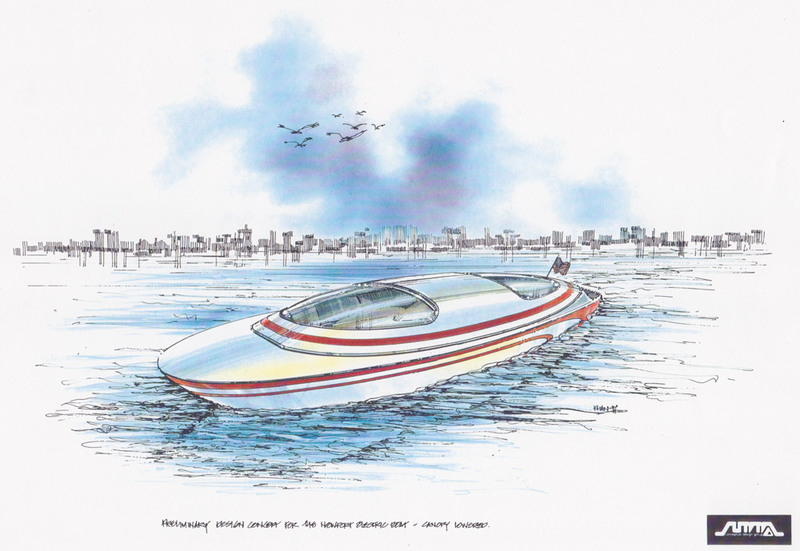 Our solution was to incorporate traditional composite technologies to create the hull and turbo-props to power the boat. 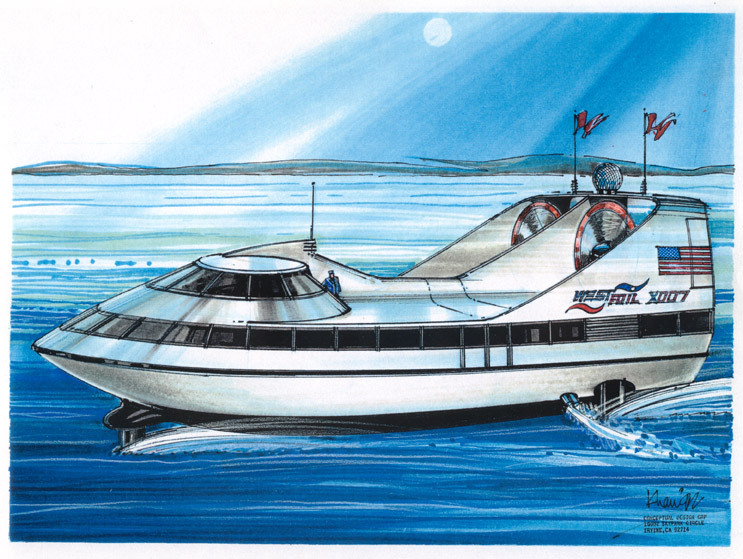 Such a ship might be half the cost of the existing hydrofoil increasing sales and promoting the Boeing brand. Duffy Electric asked us to suggest ideas for a boat for 6-8 people used for sightseeing around Newport Bay. The existing boats are open to inclement weather and constant exposure to sunlight degrades interior materials. Open boats accumulate dirt and dust and have to be cleaned prior to rentals. We developed a shell that serves as a shade structure and can be lowered to enclose the cabin and provide protection from the elements when needed. 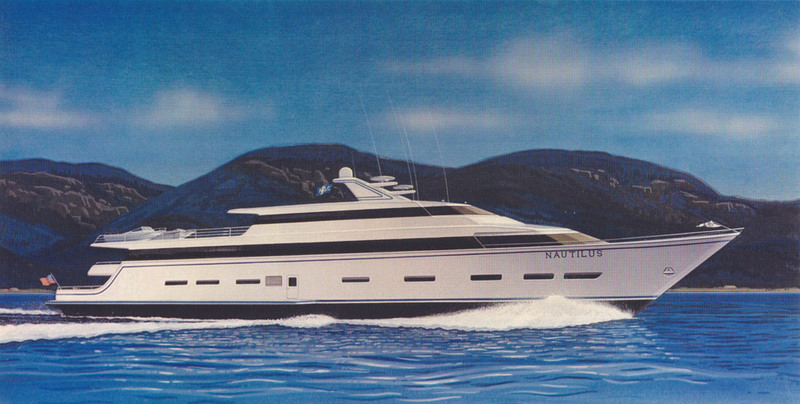 Nautilus wanted to develop a luxury yacht that would provide a retreat for senior corporate executives. The boat was designed with the latest audio-visual technologies, data transmission systems and a fully staffed conference center to conduct international business while cruising.